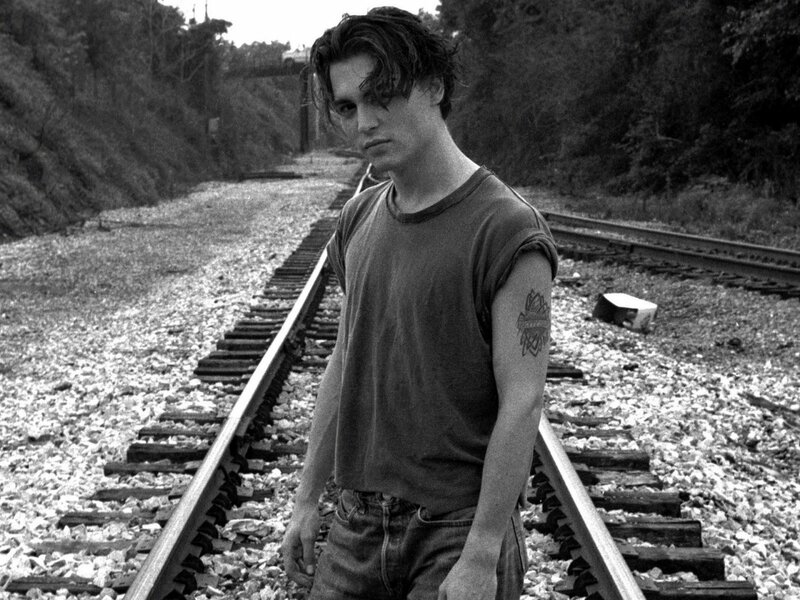 JD wallpapers ♥. . HD Wallpaper and background images in the Johnny Depp club tagged: johnny depp actor ♥ public appearances photoshoots wallpapers.